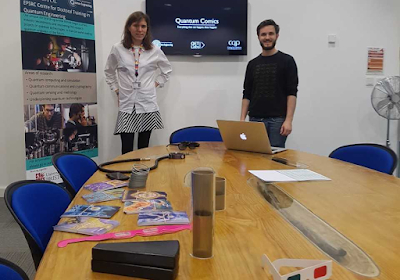 I have recently completed two weeks work experience at the Quantum Engineering Technology Labs and it has been very interesting finding out more about the work being done in the group. I attended lab tours but mostly worked on helping to come up with a storage system for the group. Part of this was cataloguing pieces of kit so the group had a central store. I had to collect and find out what equipment the group had in their labs and offices. I discovered that people sometimes keep some very strange things in their desks! During my work experience I started to catalogue pieces of equipment for the new store. This isn’t as dull as it sounds especially when you’re trying to work out what some mysterious bits of kit are. 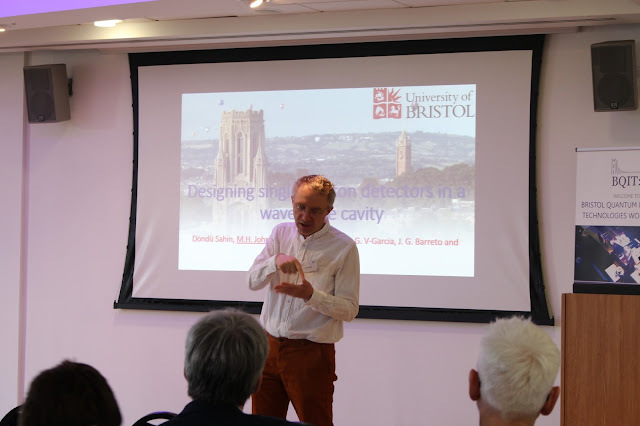 As someone with an interest in engineering it was really great finding out what kit the researchers are using. They are a very busy group and I attended lots of meetings and met some people from the design council as well as the science museum. They were interviewing researchers from QETLabs as part of their new exhibition. 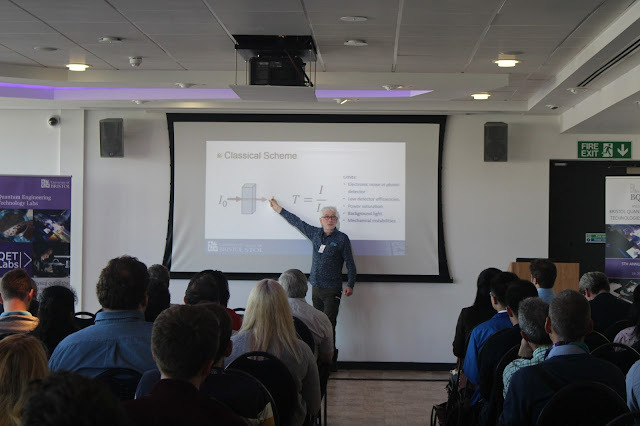 I have had a really enjoyable time in the group and learned lots about what it is like to work within a research centre as big as QETLabs.